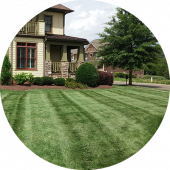 With over 20 years of experience, Scenic Outdoors LLC is equipped to handle any size property or lawn care issue. 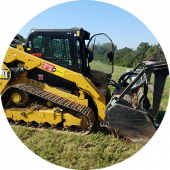 We Specialize in Bush Hogging and Large Property Mangement in Knoxville, TN. 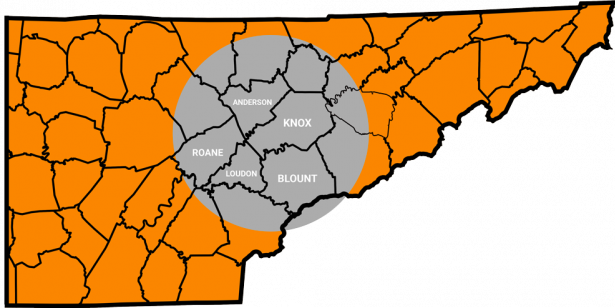 Locally insured and licensed servicing Knox, Loudon Roane, Blount, and Anderson counties. With rotary cutters ranging from 6ft to 12ft, Scenic Outdoors is well equipped to handle any size property. We provide mulch, pine straw, bush hogging, and irrigation maintenance. 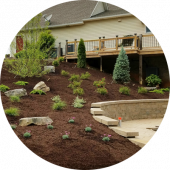 We design, plant, and install beautiful custom landscapes for your property. We provide residential and lot clearing, along with residential and commercial bush hogging. We keeping your lawn looking it’s best by providing mowing, aeration, overseeding, & fertilization. At Scenic Outdoors, our goal is to develop long-term relationships with our customers by delivering on a promise of superior work and results, on a consistent basis. 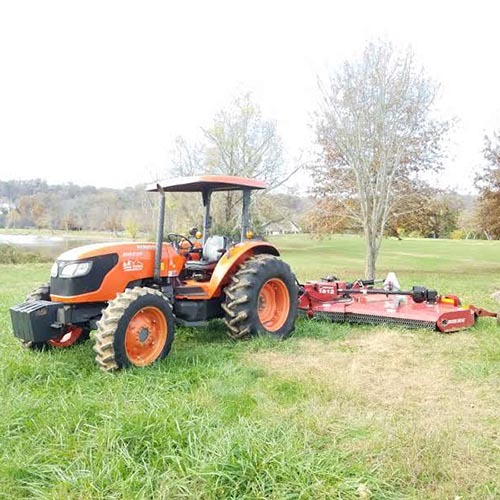 After 20 plus years of bush hogging and field mowing, we have the know-how, combined with the use of the right equipment and high-quality materials. A mutual goal is established for each customer along with a plan to achieve that goal, and then priced fairly. Our customers in Knoxville, TN have come to rely on Scenic Outdoors for our high competence level and to achieve those mutual goals. 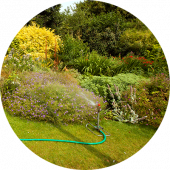 If you want a reliable partner in the maintenance of your property then we suggest you give us a try contact HD Sexton at Scenic Outdoors for all your Landscaping needs. We strive to provide our customers with quality customer service, and always make sure the job is done to the client’s complete satisfaction. As maintenance manager of the Marble Bluff Home Owners Association, I look for contractors that have high standards for the quality of their work, punctuality, and thoroughness. HD Sexton exemplifies these qualities along with the added bonus of being fairly priced and pleasant to work with. I would gladly recommend HD to anyone looking for these same attributes in a bush hogging contractor. 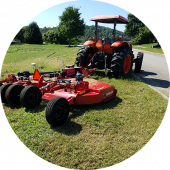 HD Sexton, owner of Scenic Outdoors, has been Andover Place Subdivision’s landscape, lawn maintenance, and bush hogging company in Knoxville, TN for over twenty (20) years. I have been on the Homeowner’s Association Board for the last ten (10) years and worked directly with Scenic Outdoors. HD has always done a great job for Andover. Not only is the work professionally completed, but HD and his employees truly care about doing the job to the best of their ability. They are proactive in their approach to foresee items that need to be completed and also quick to respond to the situations that arise that need immediate attention. Over the years, numerous residents have commented to the board how great our common areas look and Scenic Outdoors is wholly responsible for that. We have always found him to be fair and competitively priced. We certainly get more than we pay for from Scenic Outdoors. I would recommend him without reservation. We have used HD and his team as Scenic Outdoors for over 20 years now at Flying J off Watt Rd in Knoxville, TN. I like to reference our landscaping as Disneyland as HD and his team takes extremely good care of our needs to include making special arrangements upon request. Several additional projects over the past few years have been added all with a guaranteed no hassles success. They are extremely conscientious about what YOU want and strive to ensure your property looks the best. I would highly recommend this company to anyone! I could not be more pleased with the bush hogging that Scenic Outdoors has completed on my property in West Knox County. For many years I mowed my 4+ acre horse pasture myself. Over the last few years I have found it increasingly difficult to keep it up. Scenic Outdoors has proven to be an affordable option for me to keep the pasture maintained. I found HD Sexton, the owner of Scenic Outdoors, to be reliable and knowledgeable. I appreciate the excellent service that he offers. H.D. Sexton of Scenic Outdoors LLC bush hogged about 20 acres of overgrown pasture for me today. He did an excellent job and always came through on everything he promised to do. His pricing was fair, and he even gave us a substantial discount when it turned out that the job time was actually a few hours less than his original estimate. I certainly plan to use him again. Great job. Would you like to share your Scenic Outdoors LLC experience? Click one of the links below to write us an online review! Don’t Let Your Property Grow Out of Control! Contact us today for a free quote on our bush hogging services. If you have any questions feel free to send us a message or give us a call!